If you are like me you are not a fan of working out. But when you do workout, you want it to be a great workout and maximize on the time. A great workout for me is one where I had fun, break a sweat, listen to good music and tricked myself into not realizing I am doing a thing I don't like to do. 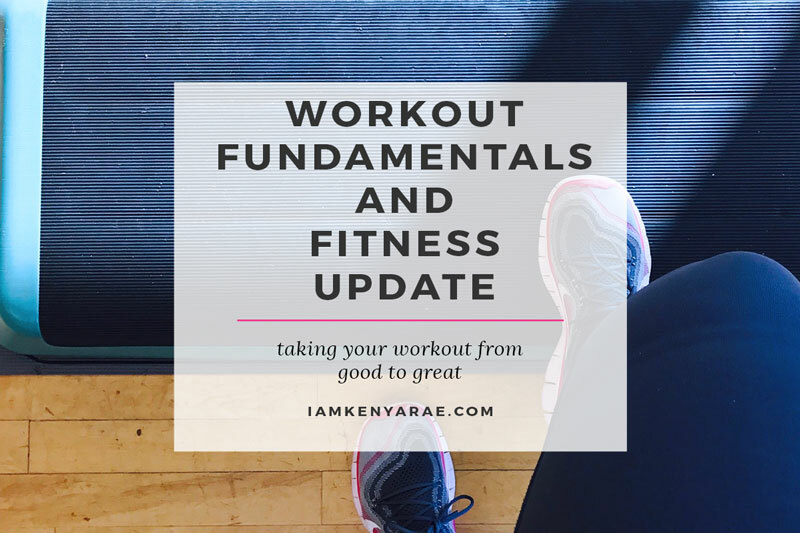 So here I am again, checking in with my fitness update and dropping a few gems on how to make sure you have a great workout, when you work out. Did you know that depending on what you are doing, you could need different types of shoes? I realized that when I would do zumba my knee would hurt. I already have bad knees but I love zumba, so I didn’t want to quit. One of my classmates told me she had the same problem. Until she realized that she had the wrong shoes. I was wearing running shoes, which are designed to make sure you don’t slip. But in dancing, you need shoes that will give you room to slide a bit. When you head out for a workout you have to make sure that you have on proper workout gear. I personally always wear an extra layer to help me sweat. My preference is neoprene shorts like these that I wear under my workout pants. 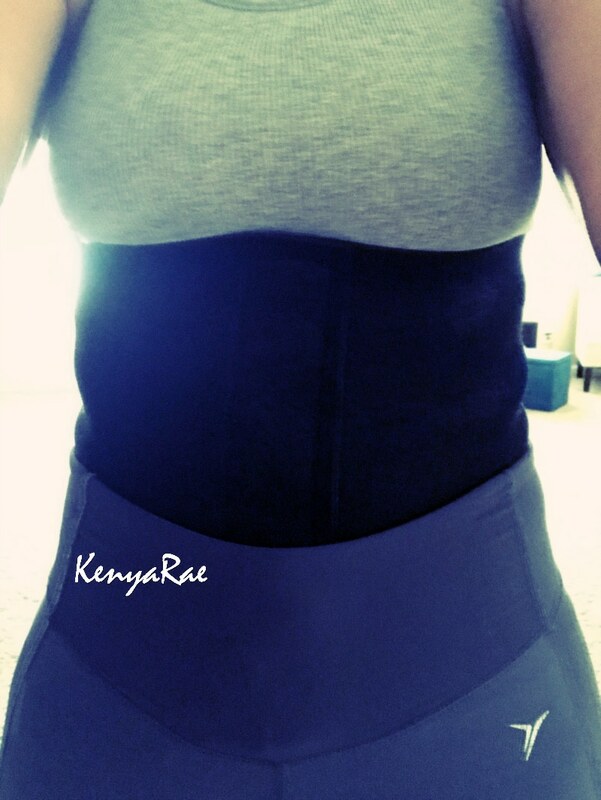 I pair it with a neoprene waistband like this one that I wear over a tank but under my actual workout shirt. So I essentially have on two shirts. When I take them off I have indeed sweated it out. The nice thing about the neoprenes is that I don’t feel the sweat until I take off the neoprenes. It is like it holds it all in. I personally like to wear fitted bottoms to help with not feeling the sweating. Here is a good example of the pants I like to wear. The always have spandex in them. My top depends on what I am doing. Some days I do tee’s, some days I do a cute workout tanks. You can find some of both here in my shop. Then there is your equipment. If you are doing any type of activity such as yoga or classes that will require you to lay on the floor, make sure you have your own mat. Most gyms will have them, but I personally prefer to have my own. And they are not expensive. Also you have to make sure that you can have your tunes right with you. Here are some recommendations for your music equipment. There is nothing worse than trying to workout and not being able to get in the groove. The music is one of the reasons I have not found a spinning class I like here in Raleigh since I moved. My spinning class back home was THE BOMB! The music was a good music of pop and hip hop and variety for everyone. The tempo always made me want to move. Sometimes at the end when I wanted to give up, the song that would come on would be what would push me through. I make sure that I have my music choices together via Pandora or Apple Music. Here is a playlist you might like if you are into the Thugbanger Hip Hop and you have Apple Music, for your workout. Which I am. Here is one if you prefer something more along the lines of Pop Music, which is my second favorite. If you are not listening to these two things to get through a workout, you may be doing it wrong. This may be the most important one. Make sure you find activities you like and want to do. Things that you look forward to. I personally don’t like to do strength training classes. I will. But if I am being honest these are the ones I will make an excuse to skip. But something like Spinning (with the right music), Step, or Zumba, I look forward to. 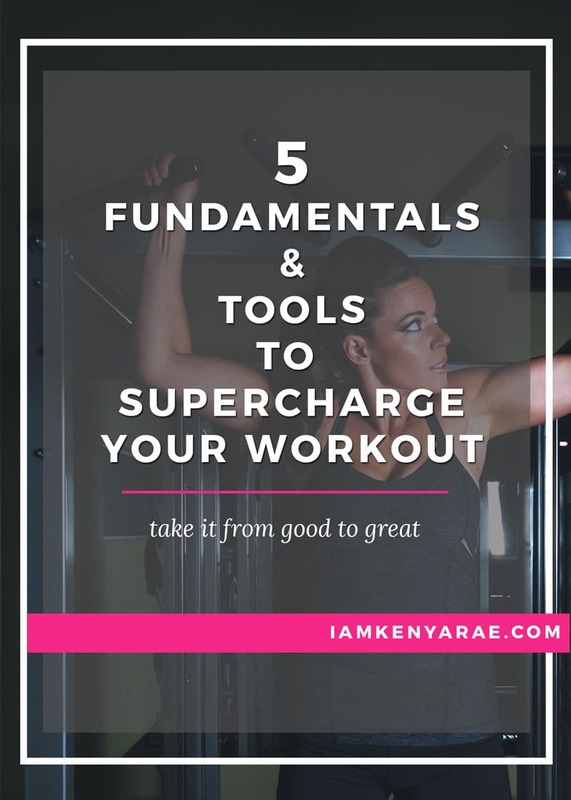 For strength training, I tend to like to make my own routines and hit the general workout area. Or get in a workout session with my hubby, who is a certified personal trainer. Find what works and do you! Lastly, make sure that you are staying hydrated. You should be drinking water regularly throughout the day. Make sure that you keep yourself hydrated before and after your workout. And depending on what you are doing doing during too. So here is my progress update for this past month. I haven't been as good with working out this month. There have been a few things that have affected me this month. Our trip to Cleveland for a week, I did not workout at all. On average this month I have worked out 3 days a week. Usually attending a class like Step or Zumba. I haven't done any non-class workouts. Still maintaining my breakfast and lunch routine. I am still eating Quaker Oatmeal cups for breakfast, if I have breakfast. I know it is the most important meal, but sometimes I just don't feel hungry so I don't eat. Lunch pretty much still consists of a lean cuisine or something like that. Dinner has been pretty healthy all month. Still making things that are quick and easy and mostly healthy. If the meal is a heavier meal, I just try to eat less. Some days I cut out carbs or meat in my meals. The main struggle is consistency and these bad knees. My workouts depend on how they are feeling or any given day. Some days I rock, some days I wonder if I need to leave the class early. The warmer it get outside the better I feel and more motivated to keep at it. I am still right around 177 pounds. My most recent weigh in was 176 to be exact. I gained weight when I went back home to Cleveland because I didn't work out and I ate at some of my most favorite, not healthy places. The older I get, I realize that my body requires me to work out, it is not optional. I do however see my body changing. There is some “lifting” and toning that is happening in certain parts so that is progress for me. How did you do with your fitness goals for this past month? My thing is finding a good workout bra. I can’t seem to find one comfortable enough for me. These are great tips. I just told someone else I didnt even think about the bra because I am challenged up top! lol. But old navy has some good workout bras. tHere is no jiggling happening in the one I bought from there. YES! For me, good music, comfortable clothing, and good running shoes are KEY! Great Tips!! Love the leggings that you shared. I love workout leggings they’re so comfortable…no matter if you are working out or not LOL!! Great list. I didn’t realize the difference the running shoe would make doing a dance class. That’s a great tip. I’ve never worn the waistband. I don’t like feeling restricted so I worry it would annoy me but now I’m curious. These were fantastic tips to share, especially for me, as I have slowly but surely begun my own weight loss journey. I can definitely use all your suggestions!! I have the same knee issue. I have shoes but your post made me think that maybe I really need to change my shoes. Soooo, that’ll be the move I make this weekend! One thing that keeps me motivated is when I have my activity tracker on. I don’t work out like I should, but I agree about having a good playlist. I love playing dance video games because they feel less like working out. I need to check out that waistband to help with my diastasis recti and I’m eyeing those yoga shorts! Music is def important, I was in the gym on a cruise and Beyonce came. Let me tell you I got energy to finish the workout. I’m the same way, I dont like to go to the gym but once I go, I do ok. Thanks for the post reminds me I need to get moving. I love the shoe selection and they are not expensive at all.